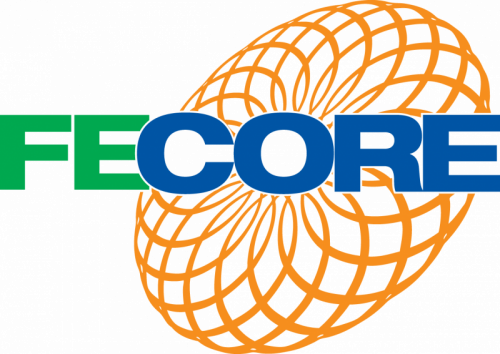 Thank you for subscribing to the FECORE newsletter. In order to protect our users, we ask that you confirm your email. Please check your inbox (and your SPAM / UNWANTED MAIL folder) for the confirmation link.